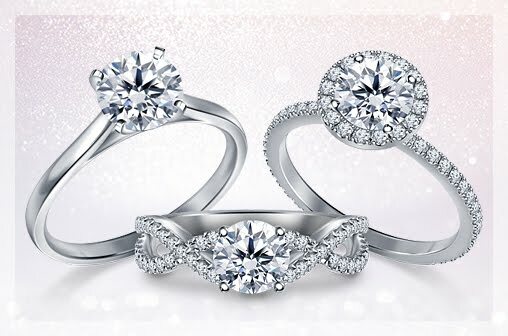 Did you know you could save hundreds of dollars and still get a beautiful diamond for your engagement ring or other diamond jewelry? 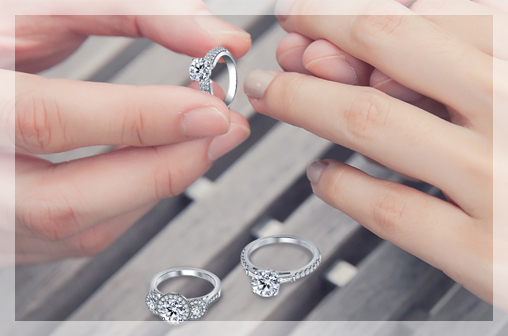 In this post, we're going to demystify diamonds! There are plenty of tips and smart moves that will help you get the best diamond possible in your budget. Beautiful diamonds are actually quite affordable. Most chain retailers and mall jewelers have a very high markup, sometimes up to 200%. They have high overhead costs like rent, paying for a large staff, upkeep of the store and other costs. All these are added to the retail price of diamonds and so the prices skyrocket. Unlike these retailers, internet retailers don't have huge operational costs so their markup is quite reasonable. So, buying your diamond online can potentially save hundreds of dollars. 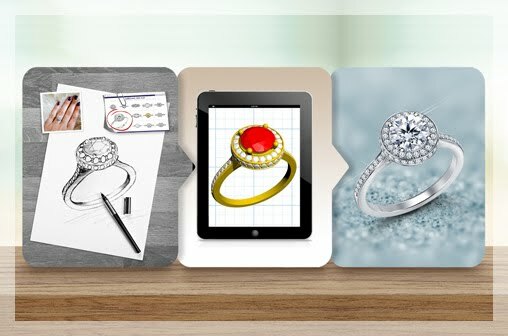 Many of the online retailers share a virtual inventory of diamonds. So, if you find a diamond you like, be sure to check other websites. You may just find the same diamond available at a lesser price on another website. You could always buy a diamond from one retailer and the ring setting from another retailer, giving you the perfect ring at the right price. A diamond's sparkle is all about the cut. The better the cut, the more brilliant it will appear. Get the best cut you can afford within your set budget. Don't let anybody talk you out of this because a well-cut .90 ct. tw diamond can appear as big as a poorly-cut 1 ct. tw diamond. In fact, before you set out shopping for your diamond, do some research on the 4Cs. The cut happens to be one of the most important factors you'll need to understand for buying a beautiful diamond. Carat is actually a measure of weight, not size. 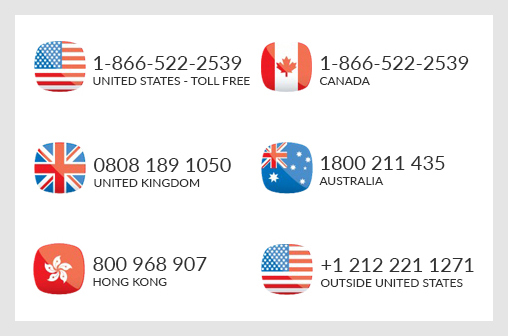 And, if you stay just under the benchmark carat weights like 1.00 ct. tw or 1.5 ct. tw, you can save a lot of money. A .90 ct. wt. 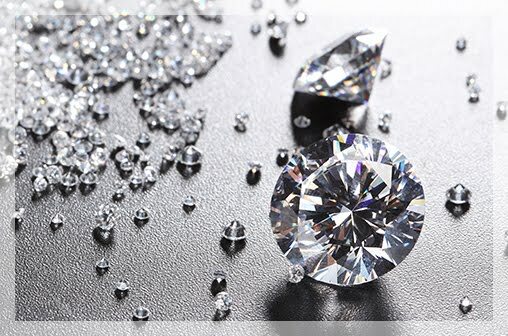 diamond will cost significantly less than a 1.00 ct. wt. diamond. And, if that diamond is mounted in the right setting, like a halo setting, it can look just as big as 1.00 ct. wt. diamond. Some settings make the center diamond appear larger than it is, like a halo setting. The surrounding halo of diamonds fools the eye into thinking, this is one big diamond. Another setting is the cathedral setting. In Cathedral rings, the diamond is set quite high, allowing plenty of light to pass through it so it sparkles brilliantly and appears larger. So, choose the right setting to save more. Use these smart shopping tips to buy a sparkling diamond that also fits your budget.